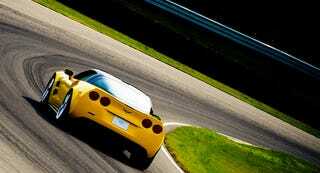 Think you’ve seen all of our photos from our review of the 2009 Corvette ZR1? Well you haven’t. Follow the jump for every single one of our 81 photos of the "best car ever made," in all their unedited glory.